Love isn’t one-size-fits-all. It not only means something different to everyone, but it also looks and feels different to everyone. That’s the exact reason why there are so many different types of relationships- so each person can find the most suitable partner to their personality, lifestyle and concept of love. It’s been a quite a time you are in a relationship and we all know the fact that gifts and relationship go hand in hand. 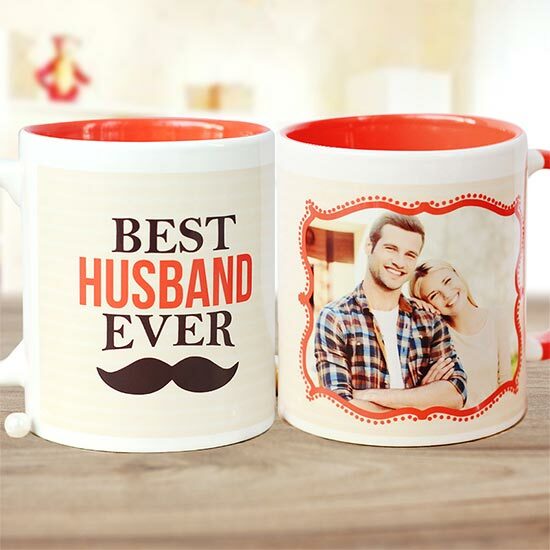 No matter what kind of relationship you are in and what’s your relationship status is, all you need to find the perfect lovely gift for you better half so that you can express your love and affection in a best way. 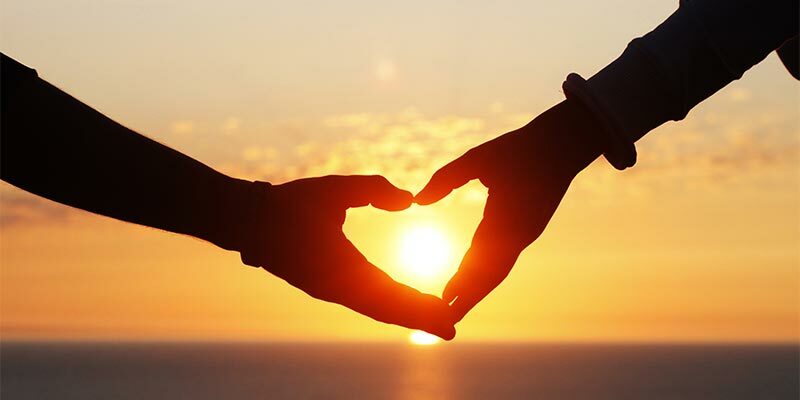 Love is all around and we’ve rounded up the top relationship statuses that you could easily find in this day of love, Valentine’s Day. You have finally found the perfect life partner and you really want to begin the journey of love with this man or woman. This is a very important relationship for you as it gives you the strength and inspires you to make your life better. This Valentine’s day, your loved one deserves something really nice which is filled with the pure love. Finally the perfect gift for your boyfriend is here as it would definitely help you to let him know how special your life is with his presence. He’s undoubtedly the best boyfriend in the world. 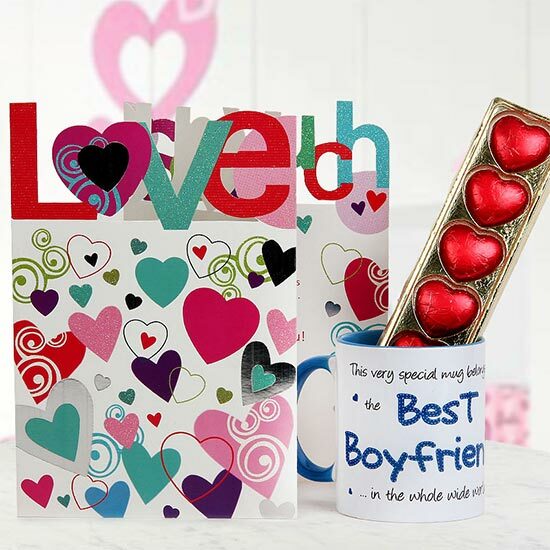 This love filled gift combo comes with the cool coffee mug, love you so much card and a pack of five heart shaped homemade chocolates. 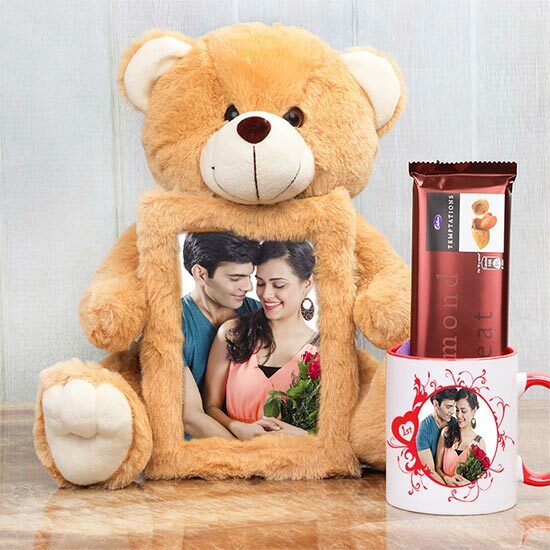 Remind her of your eternal vows with a stunning visual presentation framed along with a plush and cute teddy. This gift combo will definitely remind her of the sweet coffee dates with a nice coffee mug and a delicious chocolate temptation. Yeah, it’s true that you guys are not in a typical relationship and don’t share the bond of love but you both have a pure lust for each other. And, there are gifts for this type of relationship too. She’s is really hot and you really love the unique bond that you share with her. How about seeing her in a hot in a cute way? 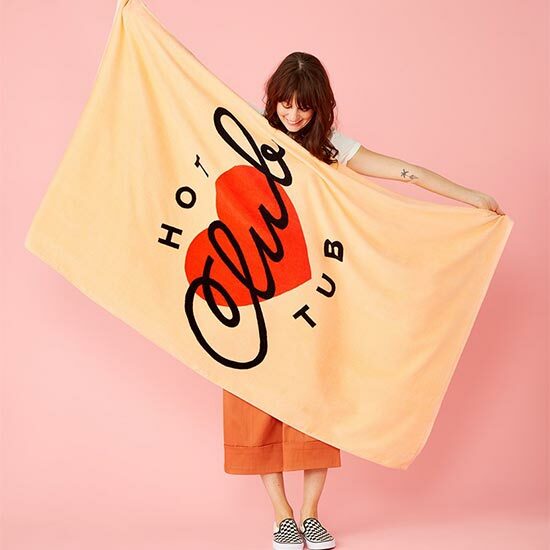 Well, this Hot Tub Towel could be the perfect Valentine’s gift for her on this special day. 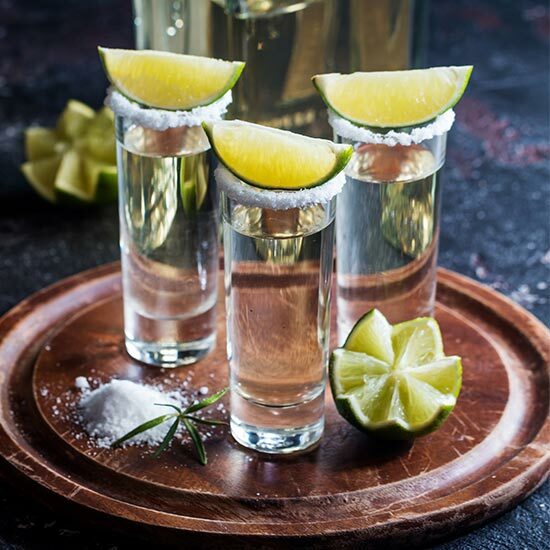 Whether you are in a honeymoon phase or have been married for a long span of time, treat your better half with a special Valentine’s day gift that they will remember forever. He is the best thing happened to you and you don’t need a reason to say him so. This year, dazzle him with his early morning bed tea or midnight coffee with this mug full of hugs and love. She is not just your wife, rather she’s the lifeline for you. She means the universe to you. What could be a better charming way to mark an occasion like Valentine’s day than this lovely gift? 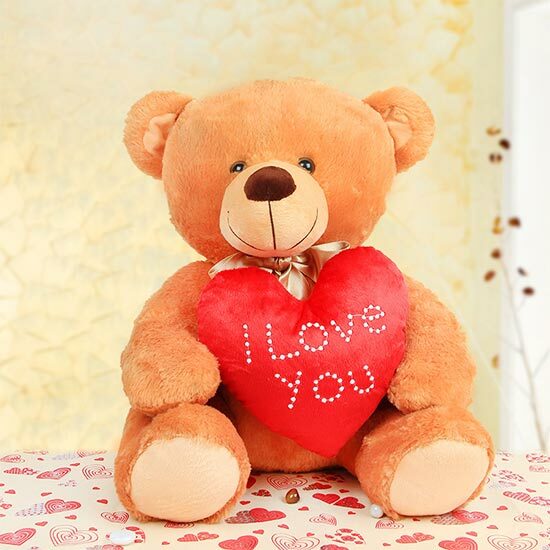 Crafted with a red heart and engraved with 'I Love You' this personalized teddy is one in a million gift that you can gift to your loved one. Distance makes the heart grow fonder. Always remember one thing that can eliminate the physical distance between you two is the true efforts from the heart and gifting something nice to each other could be a great example of a true effort. He always misses your presence. All he wants to see you everyday. 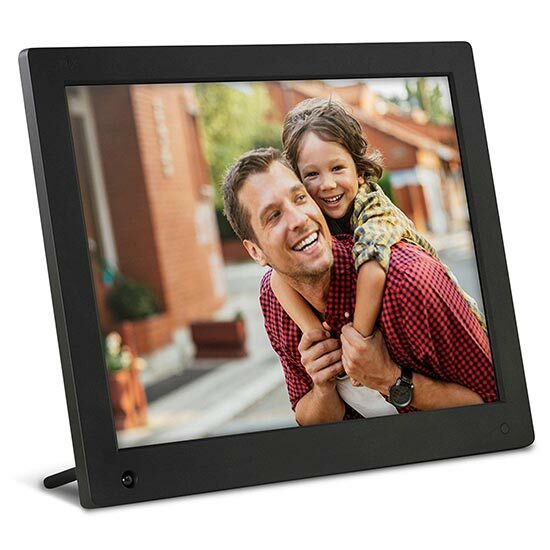 If you are searching for a perfect Valentine’s day gift for him, gifting a digital photo frame would definitely be the best idea. 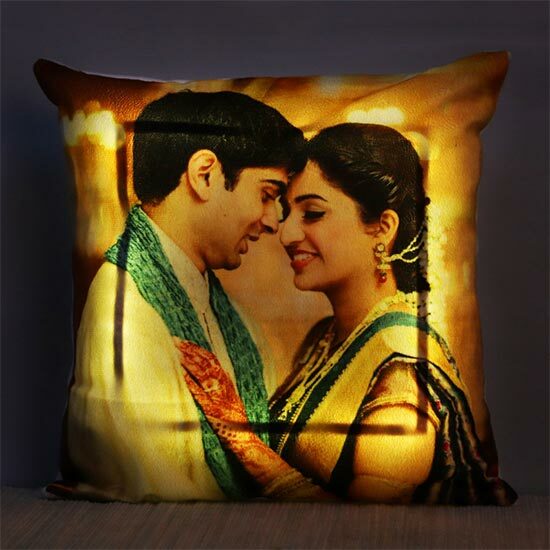 No wonder love is the most beautiful feeling and when it comes to celebrating the bond of love in a long distance relationship, a personalised gift like this beautiful photo cushion would do the best. The best part of this photo cushion is that it looks surreal in the dark room. Now you might have realized the fact that you can find a tailored made gift that suit to every type of relationship status. When it comes to choosing the perfect gift, all you need to do is finding a gift which is unique and heart-touching.